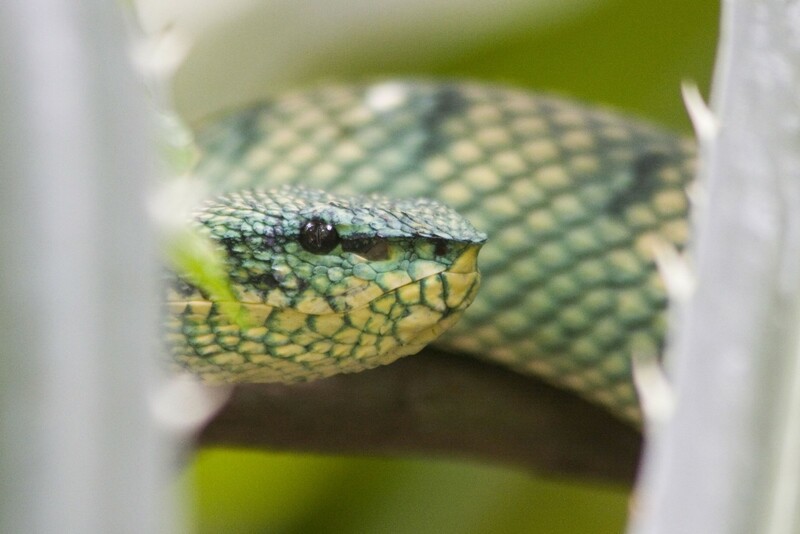 This northern Borneo adventure will suit the active traveller with an interest in both natural history and tribal culture. The itinerary encompasses Sabah and Sarawak, the two East Malaysian states. It includes an unforgettable climb of Mount Kinabalu, stunning limestone pinnacles, the Mulu caves, the orang-utans of Semonggok, the Bako National Park and a night as a guest of the notorious Iban tribe. Well off the beaten track, the tour does involve some rustic and basic accommodation, but will reveal many wonders seldom seen by visitors to this extraordinary island. 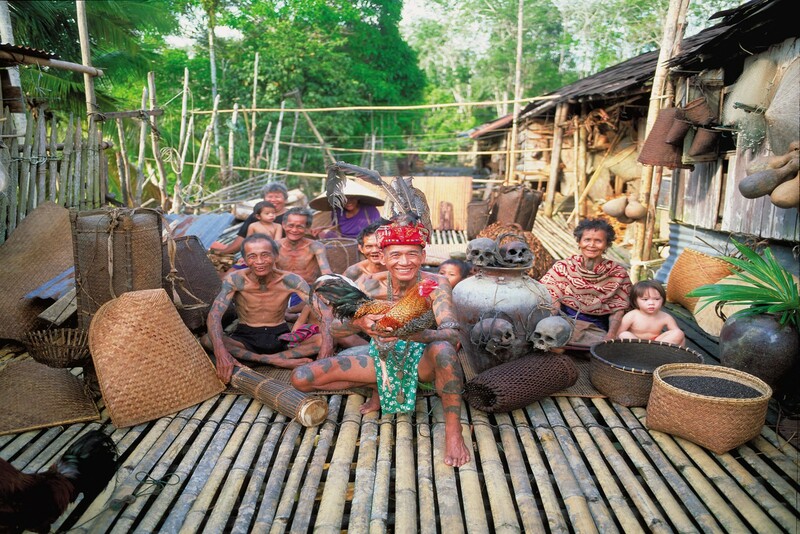 Be among the lucky few able to gain an insight into the manifold cultural and natural history attractions to be found in north Borneo. Connect in Kuala Lumpur and arrive in Kuching, capital city of Sarawak, East Malaysia. Enjoy a cultural tour of the city and check-in to hotel. Staying at Kuching Hilton. Includes No Meals. Morning pick-up from hotel and transfer to a small Bako fishing village. Transfer by boat to Bako National Park. 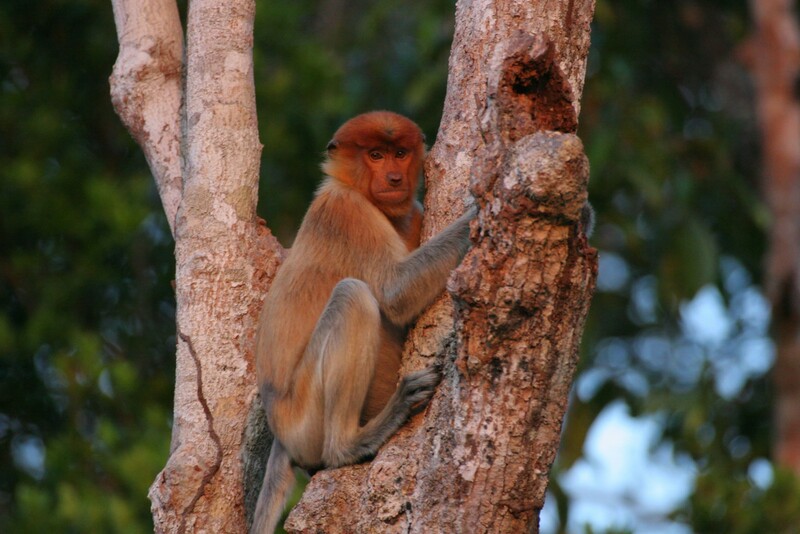 Enjoy a guided tour of the National Park to see the mangrove forest and Padang vegetation in search of long-tailed macaque, leaf monkey, proboscis monkey, bearded pig, monitor lizard and 150 species of birds. 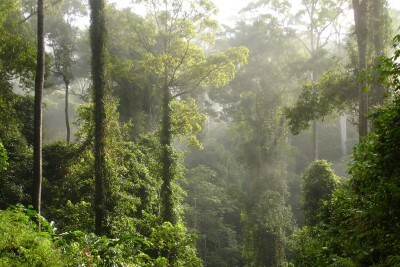 Bako is also famed for its various carnivorous Nepenthes (pitcher) plant species. 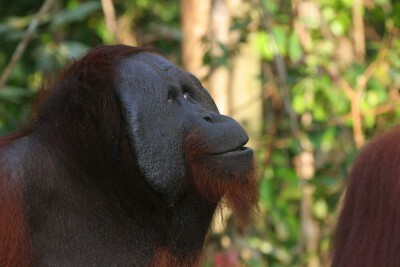 Continue to Semonggok Orang-Utan Rehabilitation Centre to see the afternoon feeding. Staying at Kuching Hilton. Includes Breakfast. 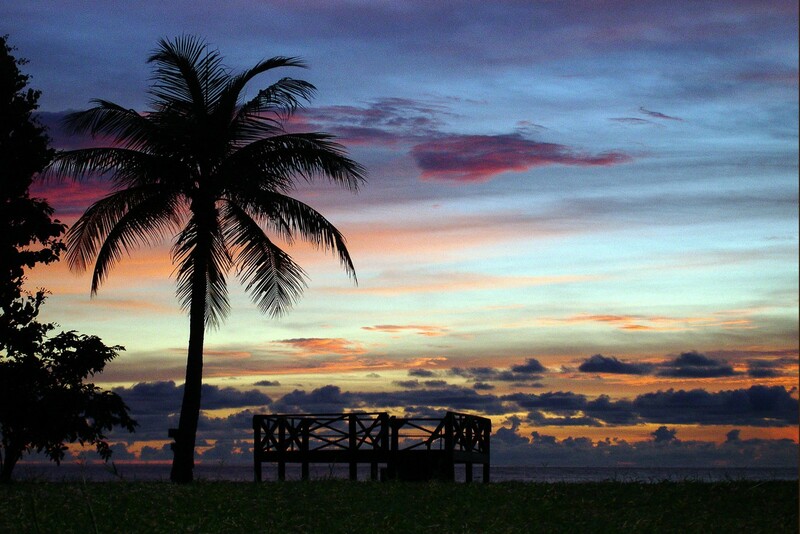 Pick up from the hotel and drive through rainforest, fields of pepper and rubber plantations. Stop for lunch plus a visit to a local farmers’ market. 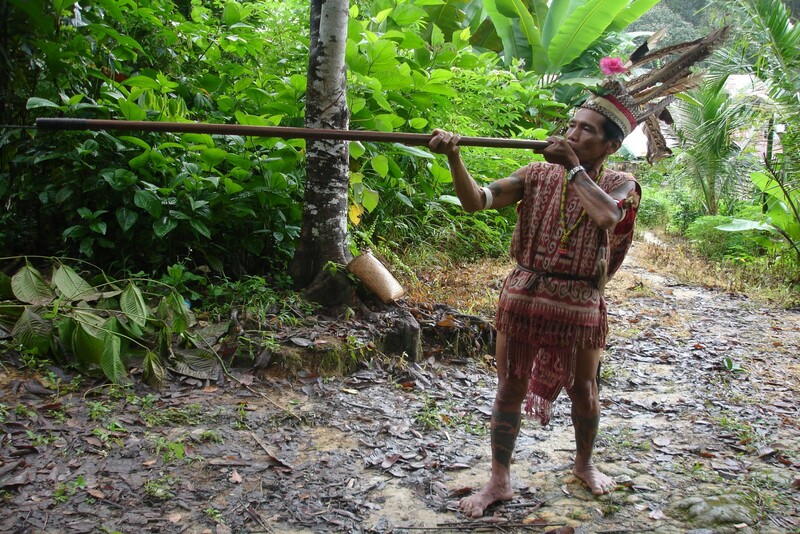 Continue to the Lemanak River and board a motorised longboat to the Iban village. 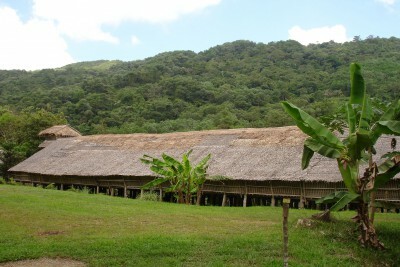 Enjoy a traditional dinner and ceremonial dance, then settle down for the night in a traditional longhouse. 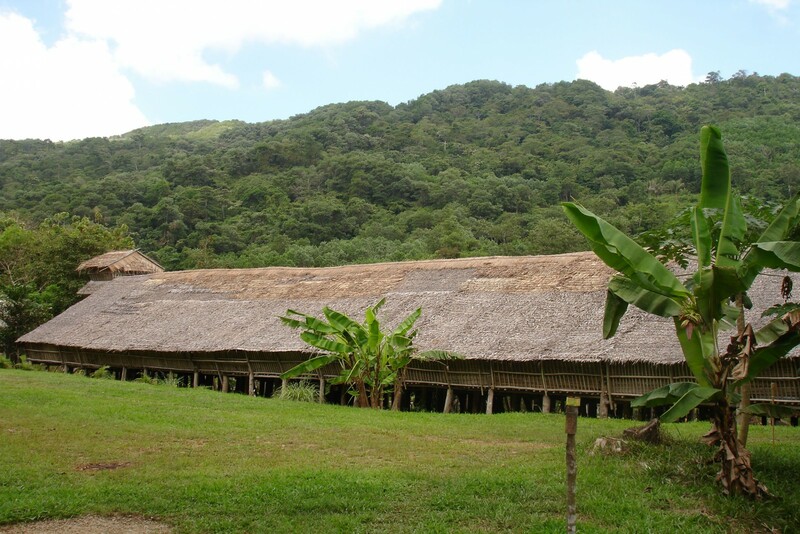 Staying at Traditional Iban Longhouse. Includes All Meals. Morning spent with the Iban people. Take a guided nature walk whilst learning about their medicinal plants, trapping techniques, edible fruits and leaves and the agricultural activities of the community. Later, transfer back to Kuching. Fly to Mulu and check-in to your hotel. In the afternoon, enjoy a guided tour through lowland rainforest to the Lang Caves to see formations of stalactites and stalagmites and on through the Deer Cave (part of the world’s largest cave complex) to the Garden Of Eden to see the exodus of thousands of bats at sunset. 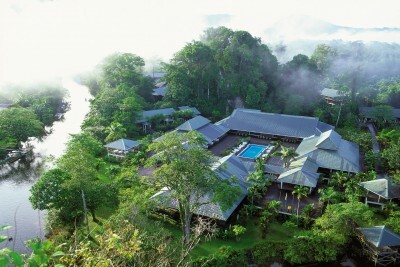 Staying at Royal Mulu Resort. Includes All Meals. Morning excursion by longboat to explore the spectacular Wind Cave and Clearwater Cave. Continue for 2-3 hours up the Melinau River to Kuala Berar. Trek through the peat swamp forest for 2hrs to Melinau Camp. Staying at Camp 5. Includes All Meals. Begin a steep ascent through limestone boulders and forest – with occasional sections using aluminium ladders – to 1,750 metres for a spectacular view of the limestone pinnacles. Return to the camp in the afternoon. Trek back to the river to be met by the longboat, then cruise back to Mulu and fly to Kota Kinabalu. 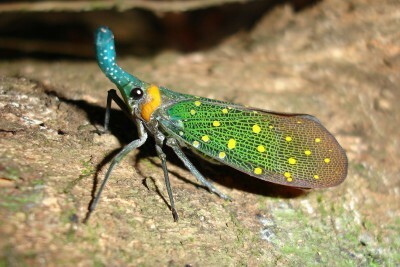 Met on arrival and transfer to Kinabalu National Park. Staying at Kinabalu Park Cabin. Includes Dinner. Enjoy a guided tour of the forest trails, visit the education centre and botanical gardens with its superb collection of pitcher plants, rare orchids and other flora. 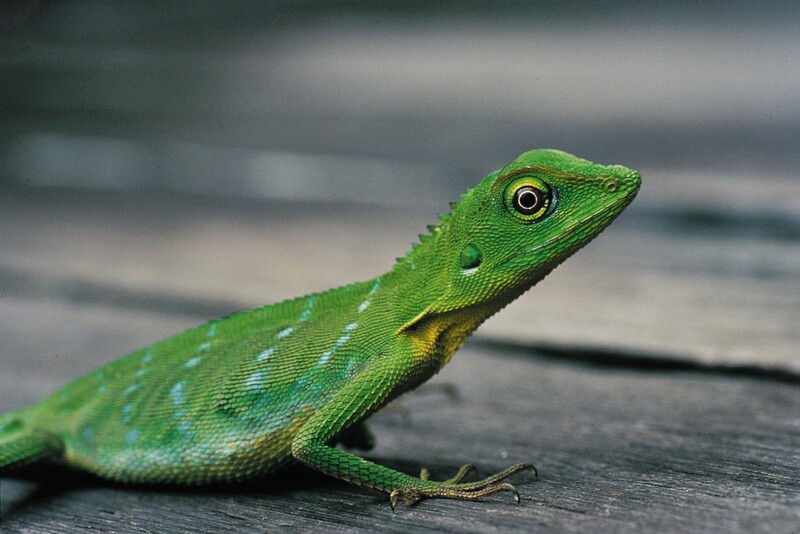 The park has an extremely high biodiversity, including a large number of endemic species, and vegetation types ranging from humid lowland rainforest through to tropical oak and chestnut forests and sub-alpine mountain habitat. Staying at Kinabalu Park Cabin. Includes All Meals. Transfer to Timpohon Gate at 1828m to start the ascent of Mt Kinabalu. 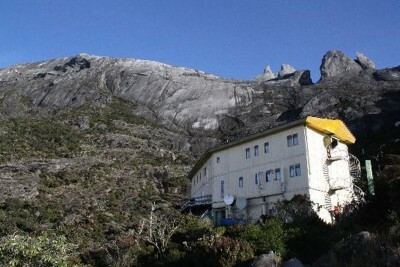 Hike with guide (4-6 hrs), observing changing vegetation and animal life, to Laban Rata at 3261m. Staying at Laban Rata Dormitory. Includes All Meals. Very early morning (c. 3am) start the trek to the mountain summit (4095m) in time for a spectacular sunrise. Trek back down to Timpohon Gate and return to the Park Headquarters. Drive to Poring Hot Springs. 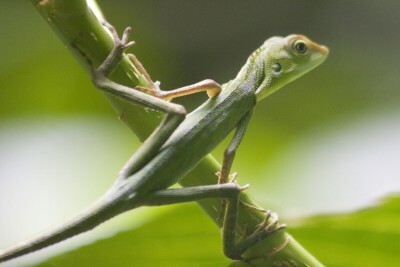 Explore the rainforest trails, canopy walk, visit Kipungit Waterfall and soak in the hot sulphur water pools. 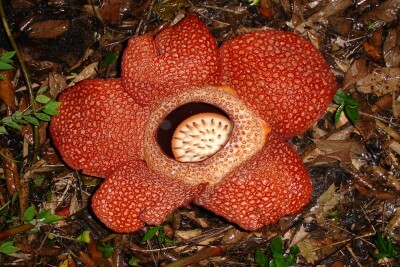 This is also one of the best places in the world to spot Rafflesia, the world’s largest flower. Return to the coast and check-in to hotel. 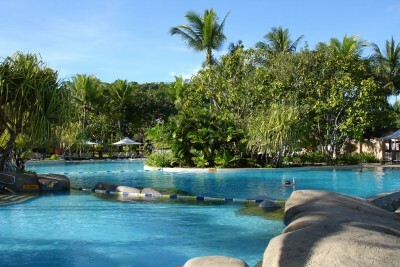 Staying at Rasa Ria Resort. Includes Breakfast and Lunch. Free day to relax at the hotel. Transfer to airport in late afternoon fly to Kuala Lumpur. Connect with flight to London. 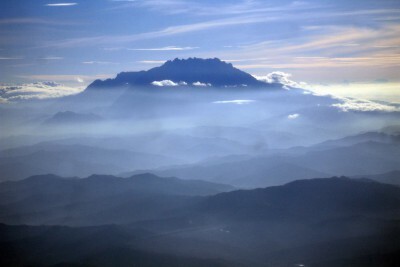 The ascent of Mount Kinabalu is very rapid, starting in humid rainforest and ending in an exposed mountain summit. They key is taking many layers of clothes that you can take off or on as the temperature changes. A hat and gloves will be very welcome whilst waiting for the sunrise at the summit! 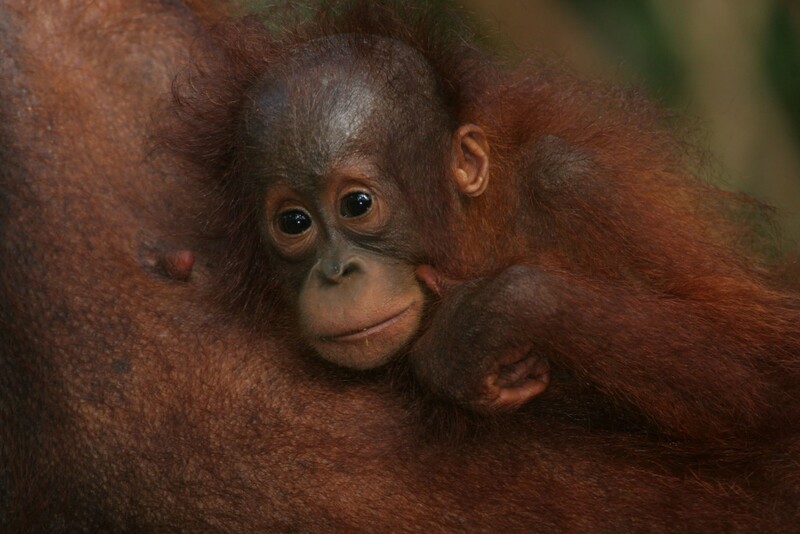 I would like to express my thanks to you for preparing the splendid itinerary, covering my recent trip to Borneo. 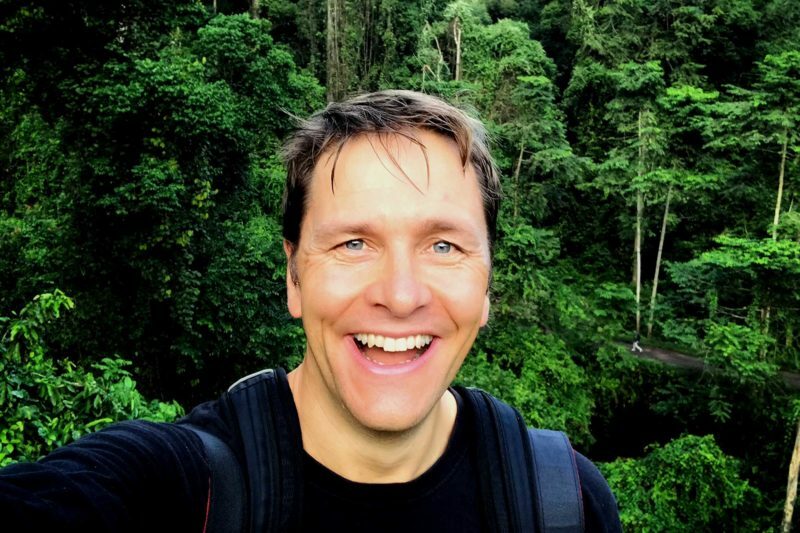 I achieved every objective set, from reaching the summit of Mount Kinabalu to photographing wild orang-utans, proboscis monkeys and crocodiles, not to mention watching turtles laying their eggs and the hatchlings returning to the sea, plus all the other fascinating wildlife that was observed. The organisation on the ground was seamless and every connection and transfer in a somewhat complex itinerary went like clockwork. 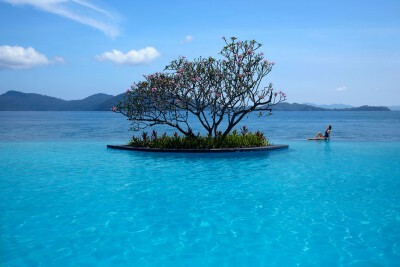 Accommodation and cuisine in the various lodges was excellent…superb diving at both Mabul and Sipadan. Once again, thank you – we shall be back.